Students who have struggled with academic advising or navigating the patchwork of student services that developed over more than a decade since TRU became a university finally have some answers. The Student Services Review Task Force Final Report has just been publically released, committing TRU to address long-standing student concerns. For two years, Student Budget Consultation Reports identified student academic support services, and academic advising in particular, as priorities for improvement. When no commitments were made in the 2015/16 budget, the Student Caucus called on TRU administration for action. The Student Services Review Task Force was then created to comprehensively review student services and make recommendations by December 2015. It was not until January 2017, more than a year late, that a final report was released publically. The Student Services Review Final Report commits TRU to nine actions meant to address thirty specific recommendations. First, TRU has committed to foundational change in how it approaches services – holding itself accountable for improvement, and creating a culture of student-centred work and customer service. Accountability will be provided in part through an annual public report card on progress against the Task Force recommendations published on the Provost’s website each April.  Second, TRU has committed to two actions to improve academic advising through the implementation of DegreeWorks, a software that allows advisors and students to track and plan progress towards completing program requirements. TRU will “select and install an online advising management system [that] will integrate… with use of DegreeWorks.” Temporary staffing has also been provided to ensure “the continued implementation of DegreeWorks is based upon consistent and accurate program requirements for students.” Together, these initiatives may increase timely access to advising and improve accuracy of information, two key student concerns. Further commitments to improve student services include an Early Alert program to support academically at-risk students, and creating or more permanently funding staff positions that deliver or communicate about services.